Exceptional Find! 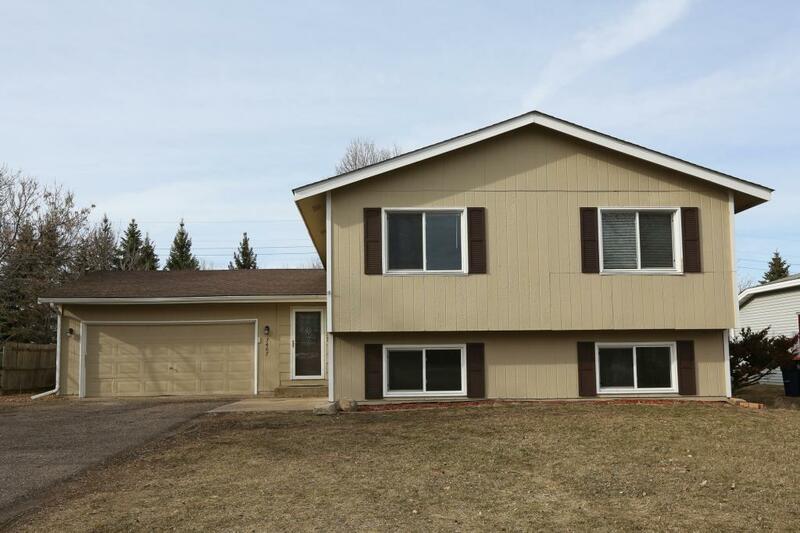 5 Bdrms, 2 Bthrms, 2 car Garage Home features lots of improvements throughout! Beautiful Knotty Pine throughout! Newer Eat-in kitchen, Spacious Living Rm, walks out to Large 2 Level Deck! 3 bdrms on main level, updated Bthrms, New Flooring, Finished Lower Level with Huge Family Rm, 2 bdrms, Large Storage or craft rm & Amusement room that walks out to lots of outdoor living and fenced back yard! Information deemed reliable - not guaranteed.